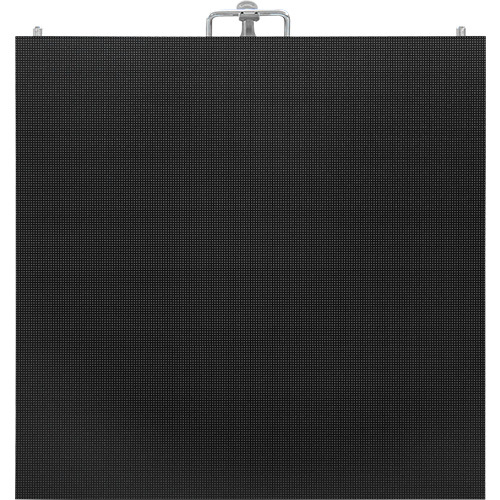 LED-HERO Display is the leading and most reputed LED Screen manufacturer based in China. They manufacture wide array of LED display screens to suit all kinds of spaces and requirements. These LED screens come in various sizes, pixel pitch and brightness giving viewers the ultimate motion picture experience. LED-HERO Display is the key service provider of video-based LED products. In fact, they have made such a niche for themselves in the LED screen market that they supply products to over 80 countries and regions so far. Crafted by the most skilled technicians and engineers, they provide LED screen solutions for both indoor as well as outdoor setting. The quality of the products at LED-HERO Display is unparalleled and the high quality is ensured from the raw material to the semi-finished and finishing stage by the experts. They have a comprehensive detection analysis which helps them in quality control as they perform all kinds of tests like waterproof testing, vibration testing, salt testing, electrical performance testing and much more. They strictly follow ISO9001:2008 quality control system, CCC, CE standard for production making them popular globally. Fixed LED screens as well as Rental Led display is available with LED-HERO Display. Their durable and high quality, competitive pricing and sound after-sales service has given them the unprecedented growth in the international market. This fast growing company is a global supplier of LED display screens. With the Outdoor LED display factory based in China, they have made huge name thanks to their controlled quality and competitive pricing.